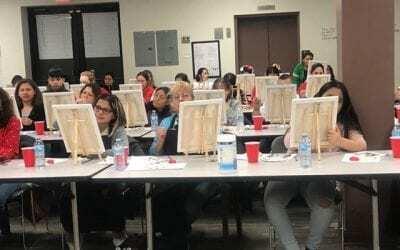 Join El Valor Staff in 2019 for Free, Family-Friendly Programs! 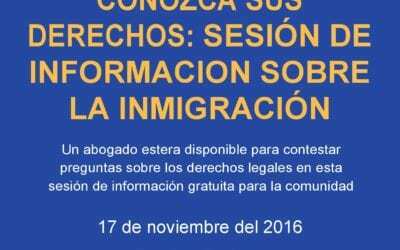 Un abogado estera disponible para contestar preguntas sobre los derechos legales en esta sesión de información gratuita para la comunidad. Learn more about the services El Valor can provide individuals with disabilities who are seeking employment at this Open House. 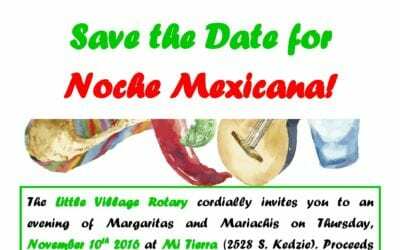 Enjoy an evening of margaritas and mariachis for a good cause. Save the date and join El Valor for the 2016 Monarch Butterfly Release! Take the edge off of the winter! 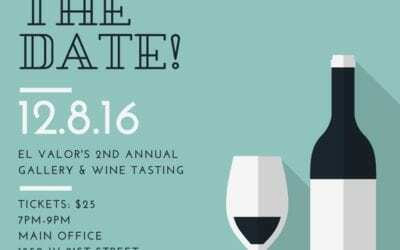 Join El Valor’s Associate Board for drinks, free food, live entertainment and a raffle to raise funds for Camp Confidence. 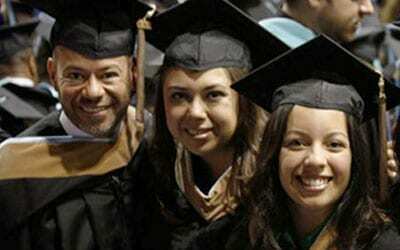 Come to an info session to determine if this cohort is right for you! 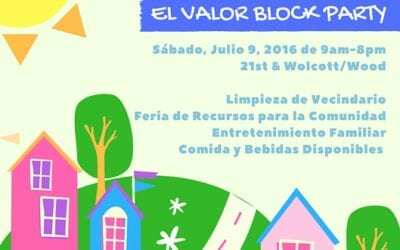 Join El Valor staff and neighbors for family-friendly fun at this block party/resource fair. Come to the information session to see if this cohort is right for you! Thank you to everyone who joined us as a guest or sponsor in 2016!